Many creatures have been found that use sticks, leaves and other items as tools. Chimpanzee parents teach their youngsters to poke sticks in termite holes to get termites. However, no animal has shown an instinctive tendency to make and use tools, until now. 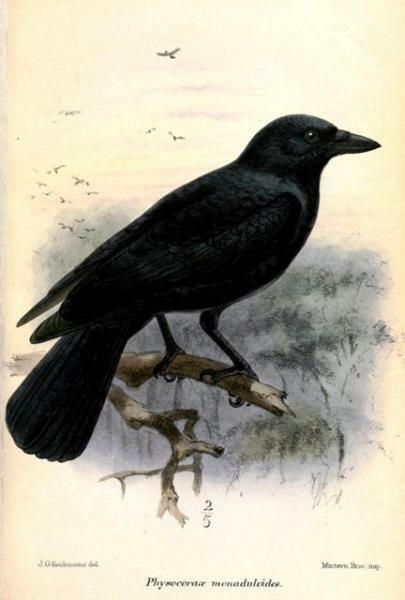 Caledonian crows are among the known tool-users. A pair of captive New Caledonian crows were having trouble incubating their four eggs. So researchers decided to incubate and raise the young crows themselves. Upon hatching, the young crows were separated into two pairs. One pair received lessons on how to use twigs to poke food out of slots. The other pair received no lessons, nor were they allowed to see their siblings using tools. When they were given sticks and leaves, they spontaneously began using the twigs to poke food out of a slot. One of them also tore a leaf into a food poker. After evaluating all the behavioral data, researchers concluded that while crows have a natural tendency to make and use tools, they also learn how to make improved tools from their elders. Tool making is not what separates man from animals, although we can make tools far superior to those made by animals. 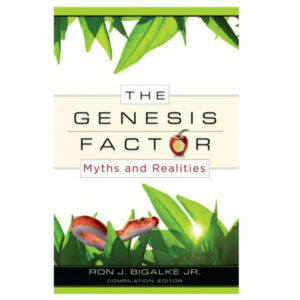 The Bible tells us that the earliest man was made in the image of God and that the earliest generations of man were already making iron tools. Father, thank You for making me for a relationship with You and making a relationship possible through Christ. Amen.